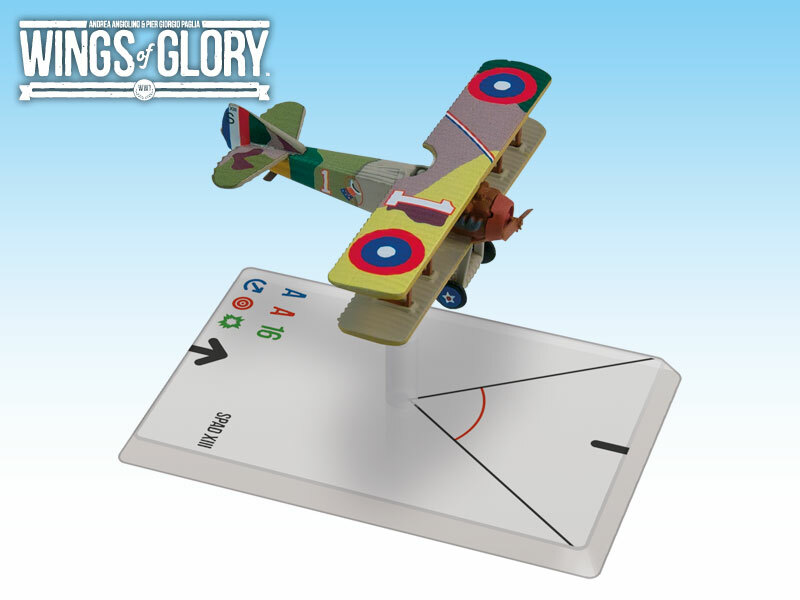 The SPAD XIII was a French biplane development of the earlier highly successful SPAD S.VII. It was one of the most capable fighters of the war, and one of the most widely employed. The single-engine Spad XIII was faster than its main contemporaries, and it was renowned for its speed and strength in a dive. This aircraft was flown by famous French and Italian pilots and also by American pilots including the ace Eddie Rickenbacker.